Got a new puppy? Early socialization is the single-most important aspect of raising a confident, trustworthy dog. 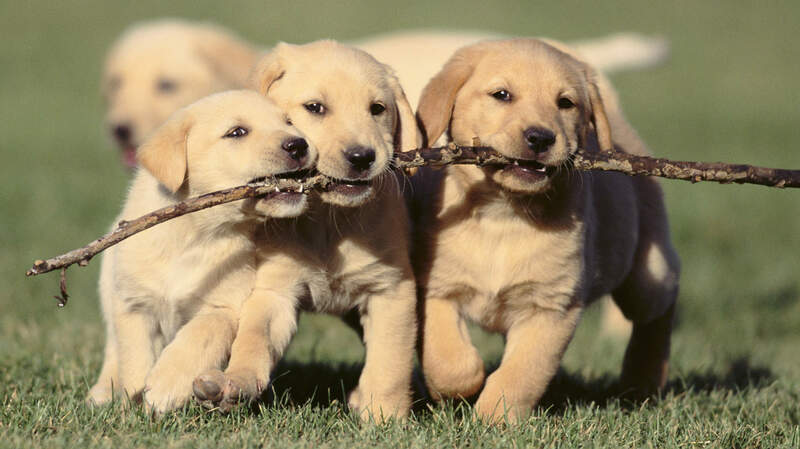 We are excited to be able to offer a "Puppy Social" on a regular basis. Cost is only $12 with a Professional Trainer! Early socialization is the single-most important aspect in raising a confident, trustworthy dog! Register today as we limit class sizes to create a more personalized, less stressful environment for you and your pup! Cost is only $12 per class. You can sign up for more than one class. Call or e-mail us to reserve your space as we are limiting the amount of puppies in each class to try to keep them focused!